Orient Taste includes products of Asian cuisine –one of the most original cuisines of the world! The main principle of oriental cuisine is simplicity of meals. Oriental cuisine si one of the most original cuisines of the world! This cuisine is not only the health but also implacable figure. Only a small percentage of Asians are affected by the civilization diseases of the 21st century. Oriental cuisine contains the secret of how to be slim. Menu consists mainly of seafood, poultry, fruits and vegetables. It consists in eliminating red meat, dairy and sweets from the diet. It fascinates with the simplicity of meals and their quick preparation. 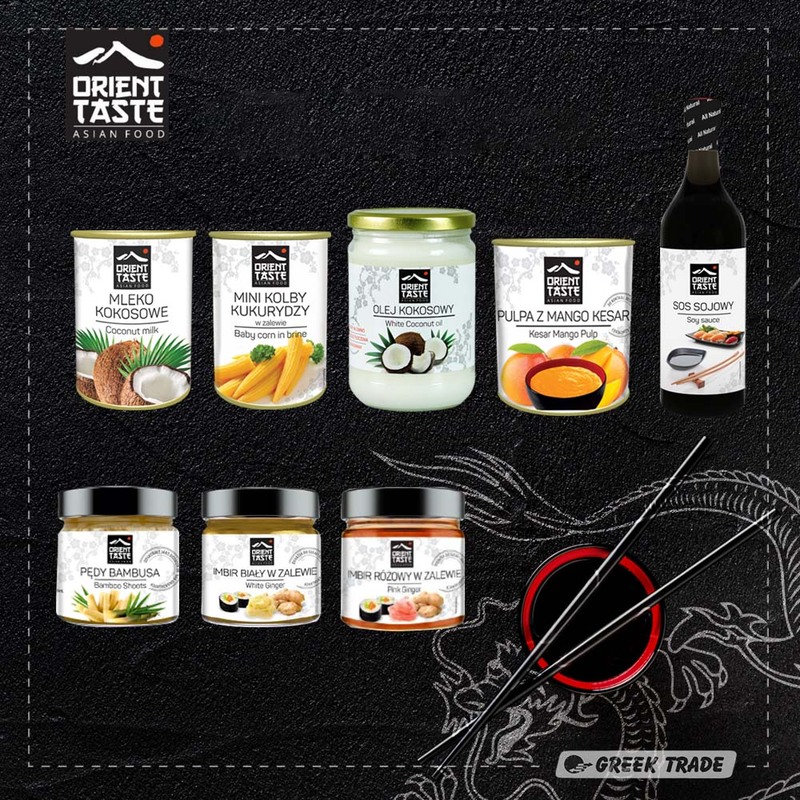 The offer of Orient Taste includes among others coconut milk, soya sauces, marinated ginger, or very popular coconut oil – considered as the healthiest.